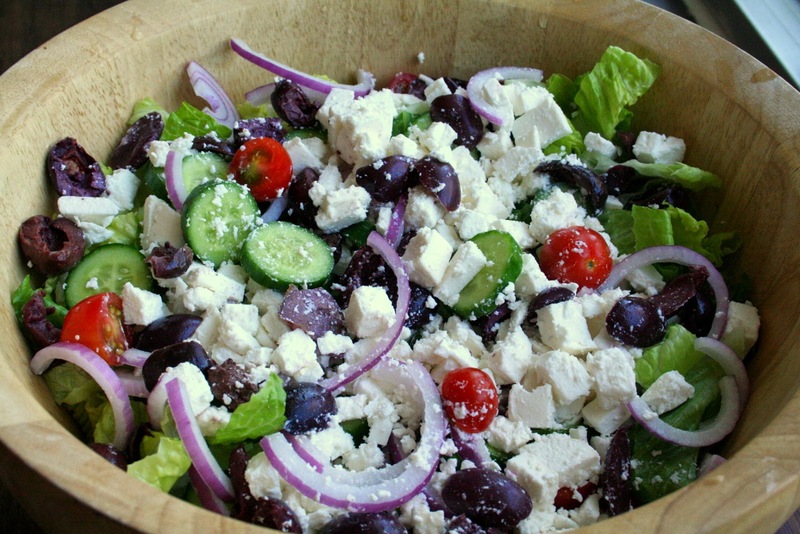 I have to admit I have never made my own Greek salad but definitely love eating it. I finally put together a dressing recipe that I love and thought I should write down and share for further referencing. I hope you like it too. Pour over salad, stir and serve immediately or let sit in juices for approximately an hour. Images and Text copyright Irene Shaver. Simple theme. Powered by Blogger.